Japan is a land of legend and mystique. A place of ancient paths leading to imposing castles, dark temples, and forested mountain trails, there is no better place to get off the beaten path and follow the roads of old than in Nagano; into the heart of this fascinating country and culture. 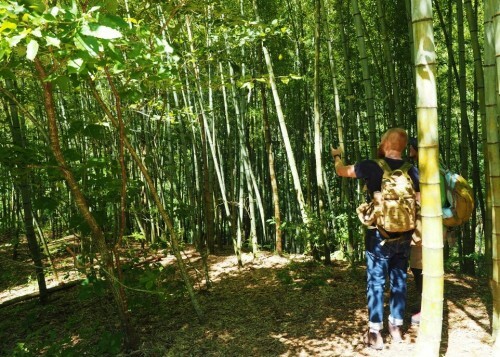 In that spirit with are happy to announce our new 3-Day Snow Monkeys & Nakasendo Walking Tour. 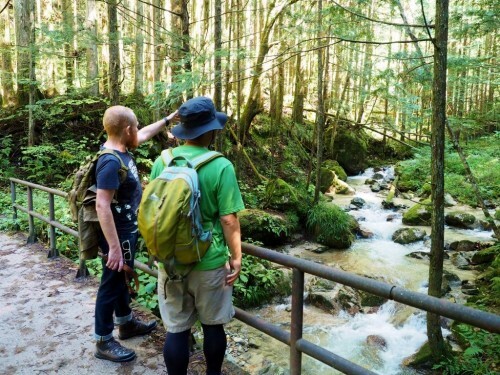 Led by an English-speaking guide this three day tour combines visits to some of the region’s most popular destinations before taking you away from the crowds and along memorable walks on the ancient mountain trade route through the Kiso Valley – the historic Nakasendo Trail. During the Edo Period (1603-1868), several trade routes linked the major cities of Japan with the two most important centers of power being Kyoto and Tokyo (then called ‘Edo’). 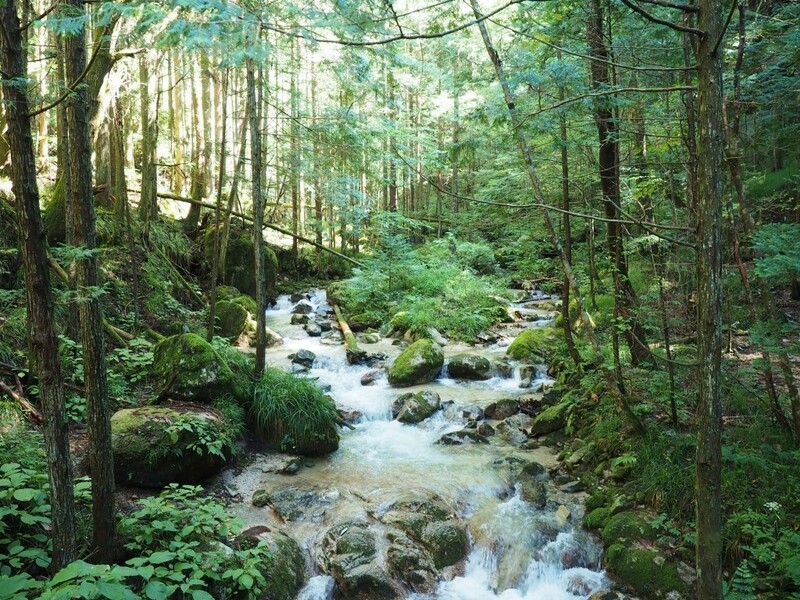 The Nakasendo Trail was one of the primary roads between the two, running through the mountainous interior of the country unlike other roads which skirted along the coast. Known for its rugged beauty, this road was busy with travelling merchants, dignitaries and their families, and pilgrims. 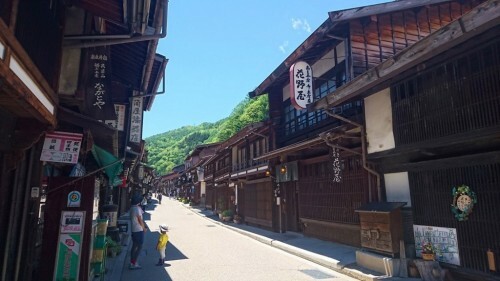 Trade and movement along the Nakasendo Trail was closely monitored and (of course) taxed at postal towns called ‘juku’ in Japanese. In total, 67 postal towns controlled movement along the road and luckily several survive to this day, having retained much of their traditional character. 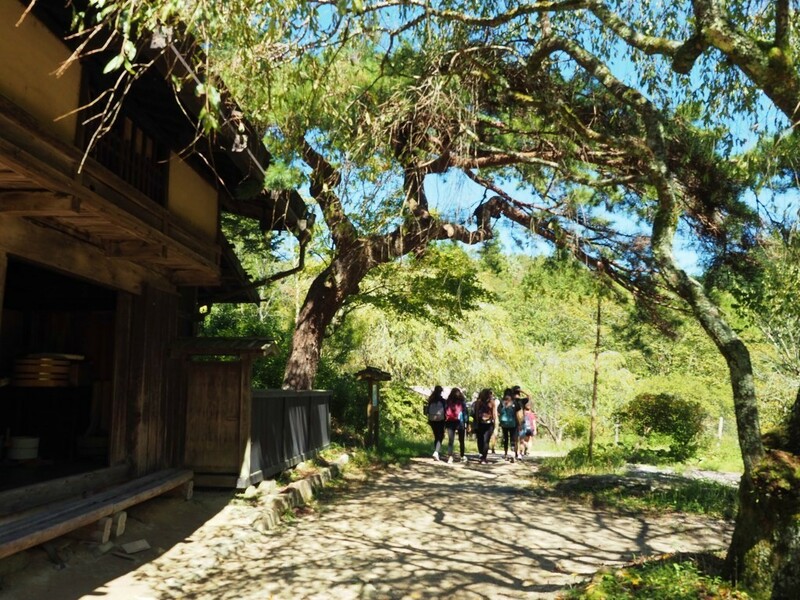 Walking along the original road between towns, through an undulating landscape of mixed farmland, rice fields, and forests is one of the highlights of this tour – and sure to be one of your most memorable experiences while in Japan. Starting at JR Nagano Station, this tour first heads to the famous hot spring-bathing snow monkeys of Jigokudani. 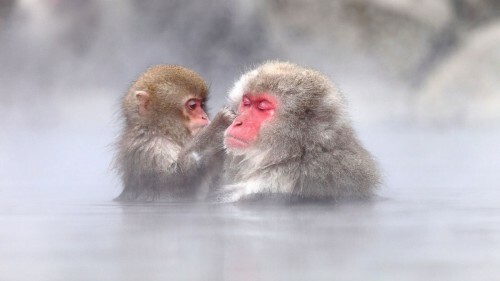 As the only troop of monkeys known to bathe in the natural hot springs endemic to this region, the Snow Monkey Park is an unforgettable experience and a unique opportunity to observe these curious creatures in close proximity. 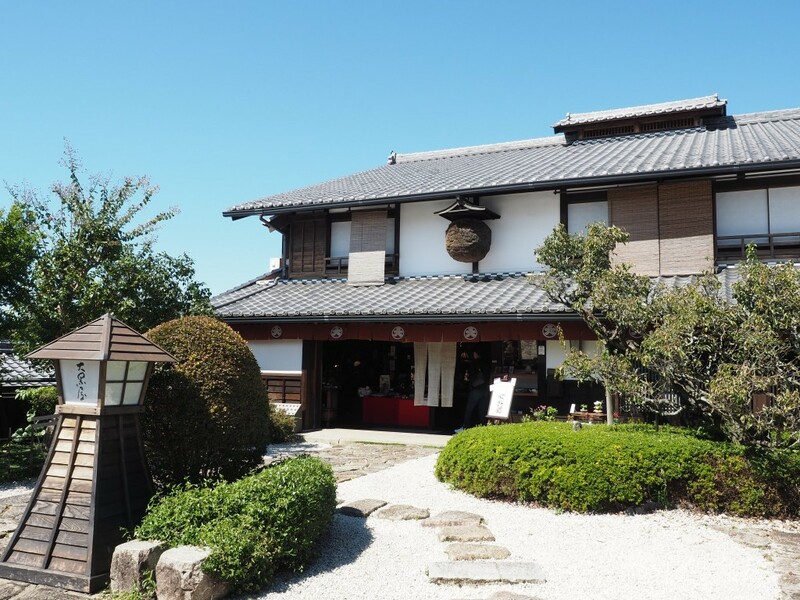 From the park, your guide takes you for lunch at a nearby restaurant before starting the afternoon portion of the tour by heading to Zenko-ji Temple – one of the oldest and most important Buddhist temples in Japan and a registered National Treasure. This near-1400 year old precinct is full of legends and dark repositories and is in every sense the spiritual heart of Nagano. The guided portion of your day concludes with ‘sake’ tasting, as your guide introduces you to the indulgent and warm world of sake – Japan’s most traditional drink – before you are dropped at your accommodation to enjoy the evening and explore Nagano City. 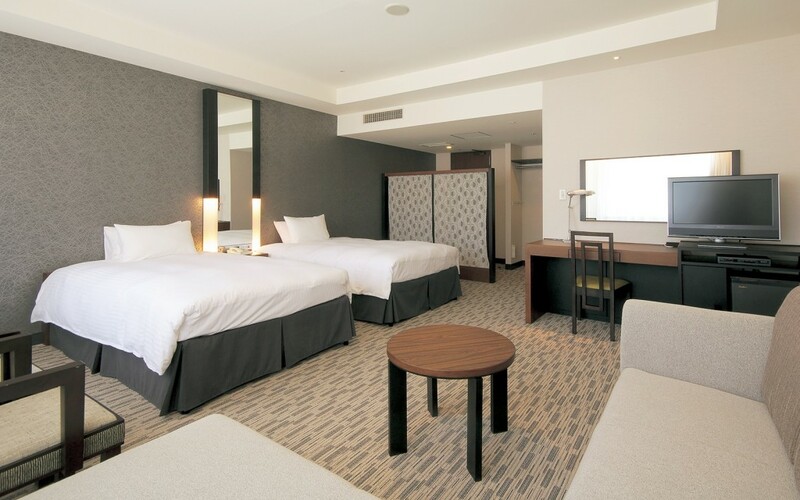 Hotel Kokusai 21 is Nagano City’s most established international hotel with a reputation built on its effortless blend of Western facilities and Japanese service. 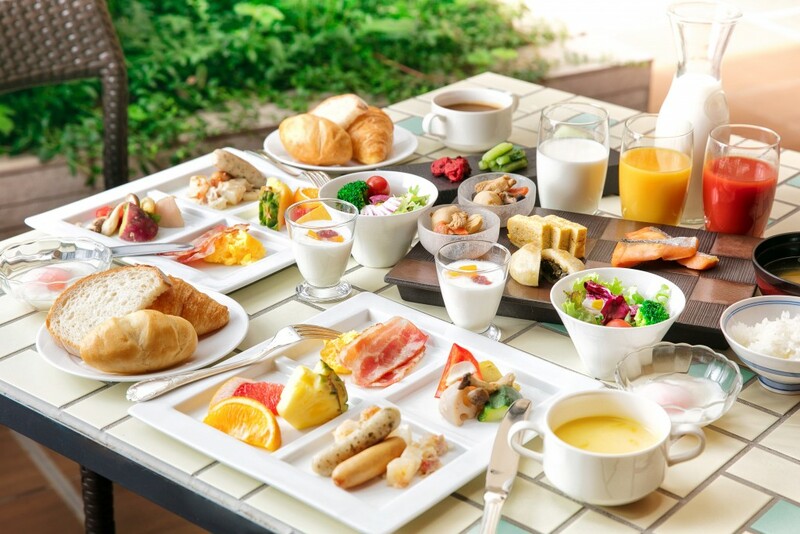 We are proud to partner with Kokusai 21 and your night’s accommodation includes a twin-share room and buffet breakfast the following morning (pictured below). 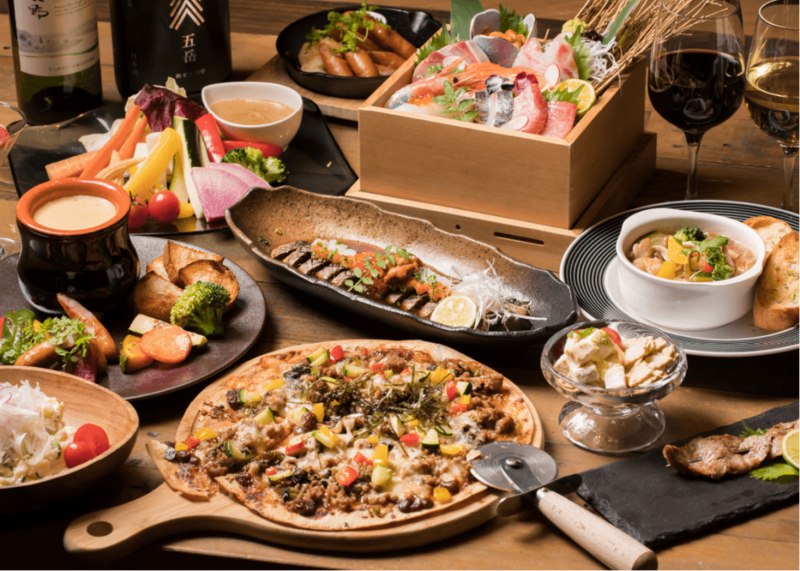 One of the highlights of any visit to Japan is the food and with that in mind, dinner on your first night is booked for Monzen Terrance Enya, one of Nagano’s newest and most exciting restaurants with an extensive menu profiling the best local produce and meat and seafood sourced from the nearby coastal markets on the Sea of Japan. Your second day begins with pickup at your hotel, from where you will be transported to Matsumoto and its iconic castle. 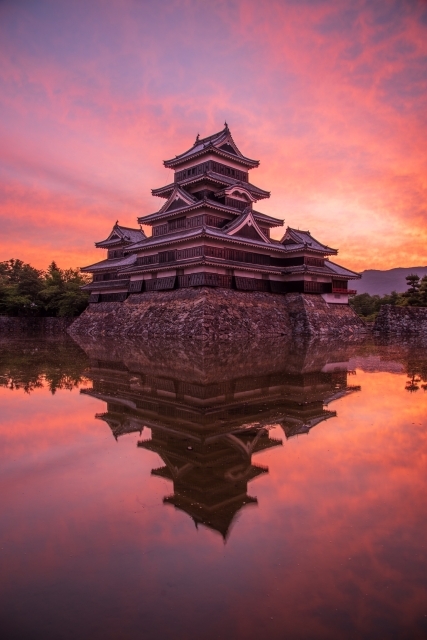 As one of only four remaining original castles in Japan, Matsumoto Castle is a registered National Treasure and stands guard over the city, looking toward the high mountain-peaks of the Northern Alps. Your guide will take you around the complex before allowing you time to explore for yourself including (should you wish) to climb all the way to the top of the 6-storey structure. From there your guide will accompany you to lunch at a nearby miso factory. As a major staple in the Japanese diet, miso (made from fermented soybean) is a richer, more varied taste than many international visitors realize. 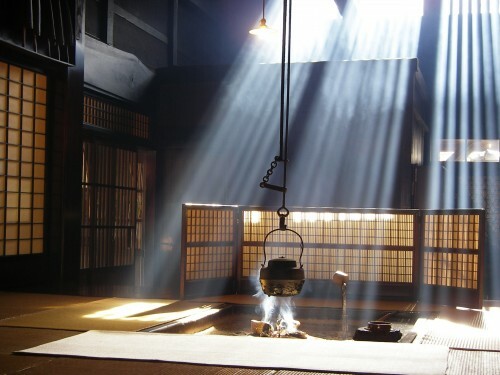 Having enjoyed a flavorful miso lunch, you will be briefly guided around the factory and its traditional methods of production before being transported toward the Kiso Valley and the start of your wanderings along the Nakasendo Trail in search of the elusive heart of Japan. Starting from the postal town of Kiso Hirasawa – known for its traditional lacquerware industry – your guide will lead you on a short 30-minute walk to Narai or the “Town of a Thousand Houses”, which stretches for 1km along the Nakasendo Trail. Extremely well-preserved and home to shrines, temples and traditional houses, Narai is the ideal location to conclude your day as you move into a region less visited by international visitors. Accommodation on your second night will be arranged in Kiso Fukushima, where your guide will say their goodbyes and leave you to enjoy the comfort and service of a traditional Japanese ‘ryokan’ (guesthouse). Given the demand for accommodation in this historically significant and beautiful region, a guesthouse will be selected at the time of booking based on your requirements and full details will be provided for your review prior to confirmation. 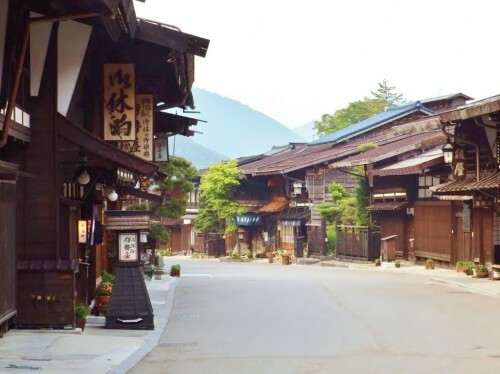 The final day of your tour again begins with pickup from your guesthouse, from where you will be transported to Magome to continue your guided exploration of the Nakasendo Trail and postal towns, and begin the main walk along the historic road. Running approximately 8.4km to the next postal town of Tsumago, the road dissects an undulating mixed landscape of rice fields, farmlands, small hamlets, and forest. Taking approximately 2.5-3 hours the walk itself is appropriate for anyone of reasonable fitness and is paced for your comfort with regular stops scheduled along the way. 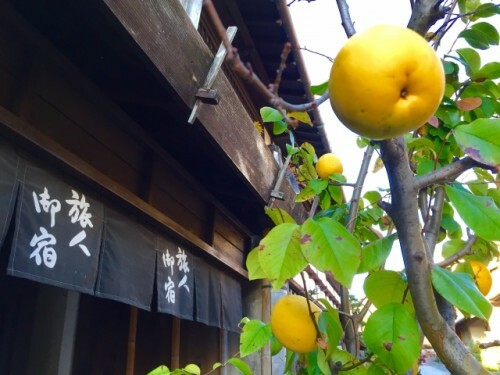 Concluding in the beautiful town of Tsumago, your guide will accompany you for a well-earned lunch before allowing your adequate time to explore this beautiful town full of historic buildings and whispers of the Japan of old, and just maybe, the Japan that lives on in your imagination. From Tsumago you will be transported back to JR Nagano Station – arriving by 18:30 – where your guide will conclude the tour and wish you will on your continued journey through this beautiful country with (we hope) a strong affection for Nagano and the culture, scenery, and spirit of central Japan. Our 3-Day Snow Monkeys & Nakasendo Walking Tour is designed for your comfort and convenience, combining some of the most popular destinations in the region with a road less traveled and the absorbing experience of walking the historical Nakasendo Trail. All led by an English-speaking guide, this tour promises to unlock a region of Japan that you might otherwise not discover and take you far away from the maddening crowds of Tokyo or Osaka.